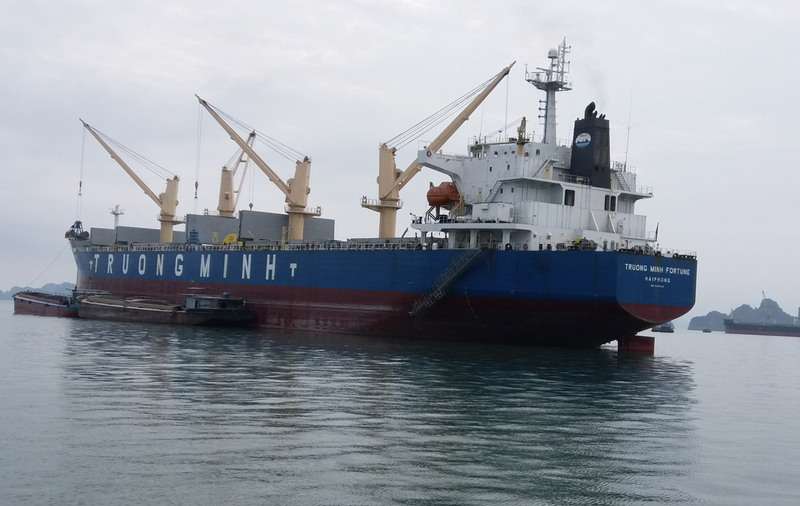 Singh Marine Syndicate Limited, a subsidiary of Singh Group is primarily engaged in the business of Ship Chartering, Barging and Stevedoring from Thailand, Vietnam and India. 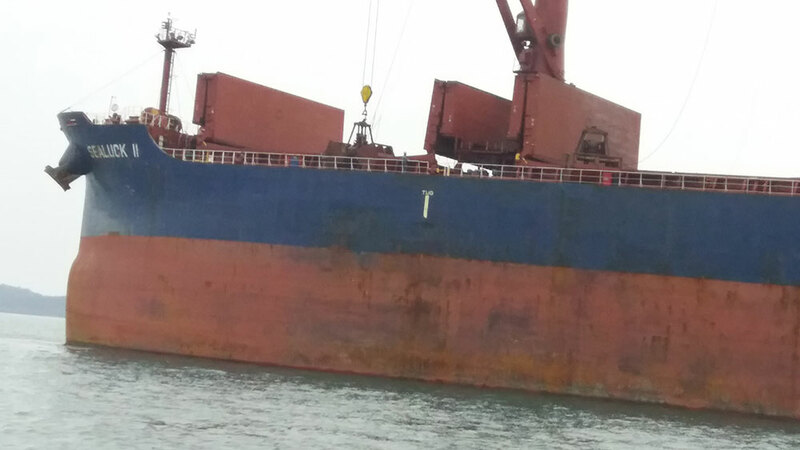 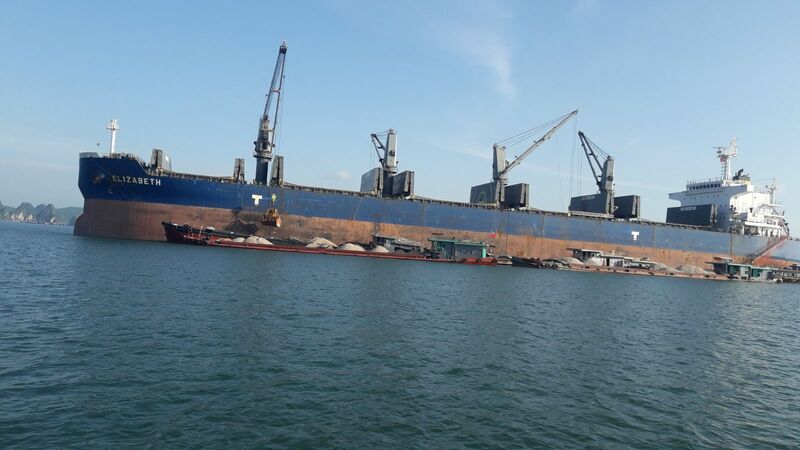 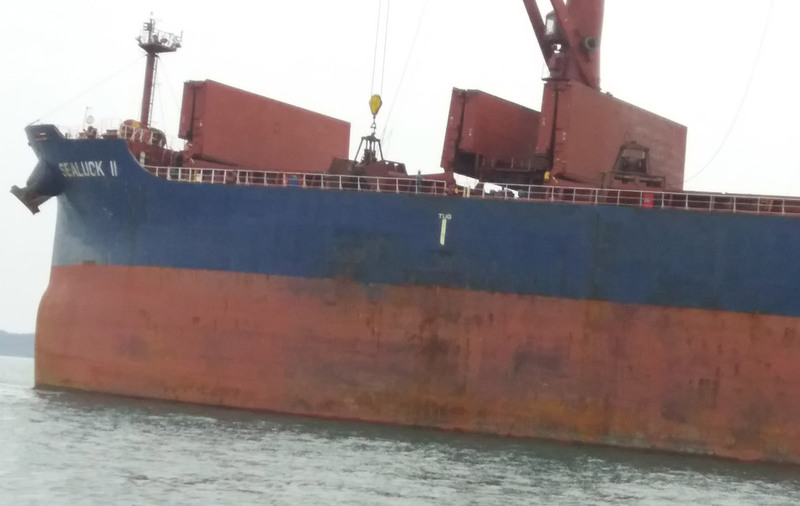 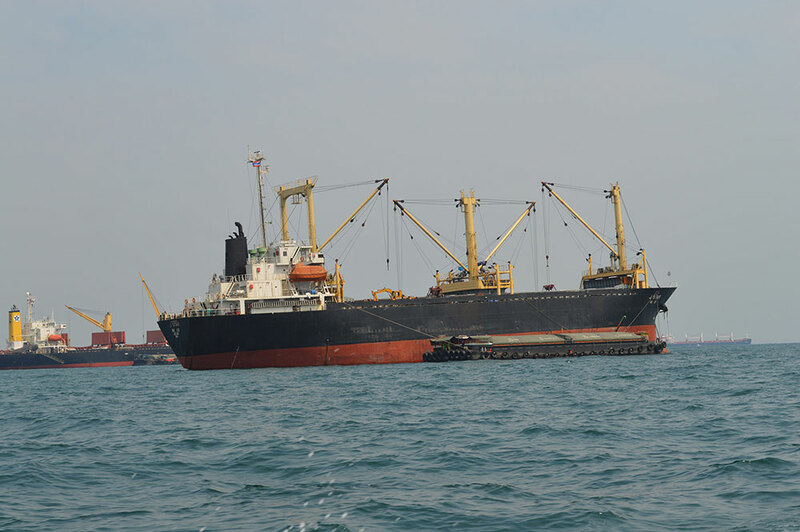 The company specializes in dry bulk trade of shipping, with the experience and expertise to deal with vessels ranging from small handy size up to Supramax to Cape size. 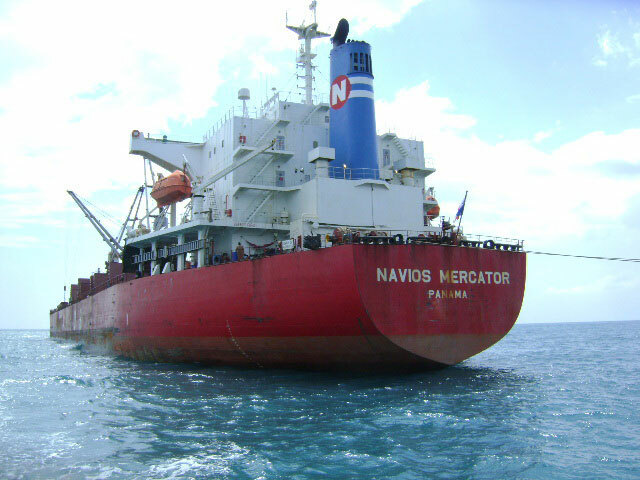 The company is manned by a team of shipping professionals. 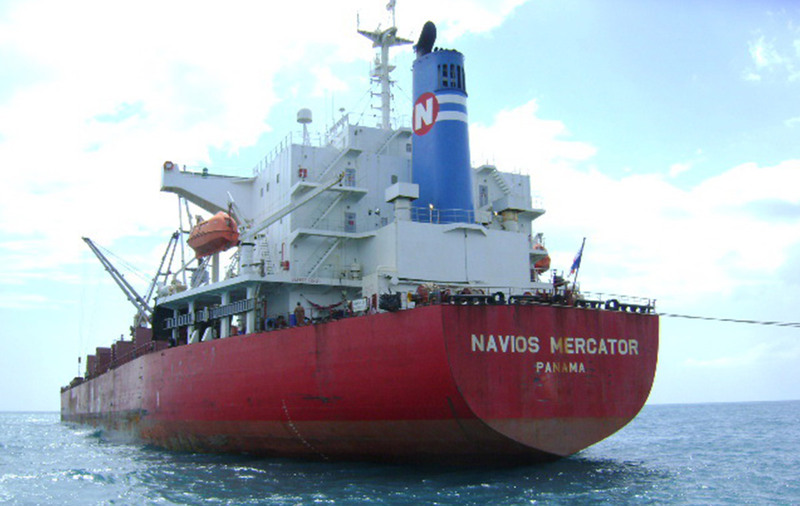 With our strong network of fleet owners and ship charterers across the Globe, we offer a very competitive freight rate in the market. 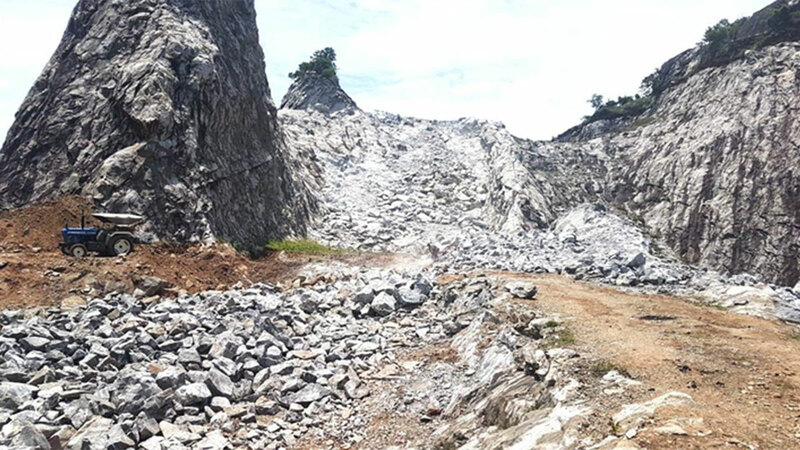 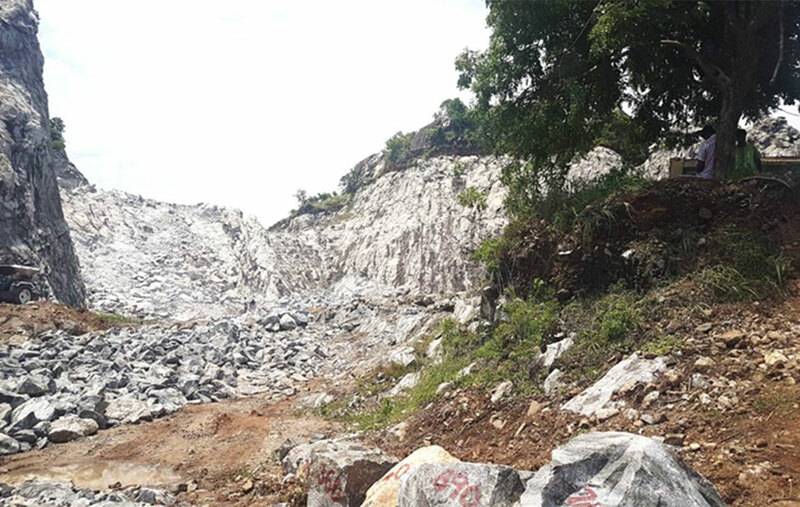 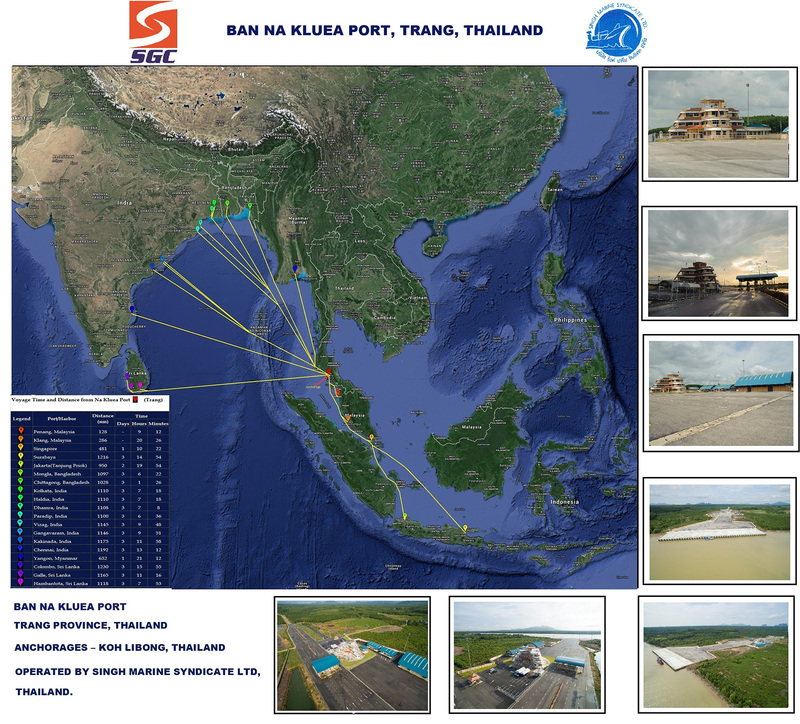 Due to our constant effort to provide the best export solution and with a vie w to reduce the freight component, we have been invited by Provincial Authority of Trang, Thailand to market the Port of Nakluea, located at Kantang District of Trang Province, Thailand. 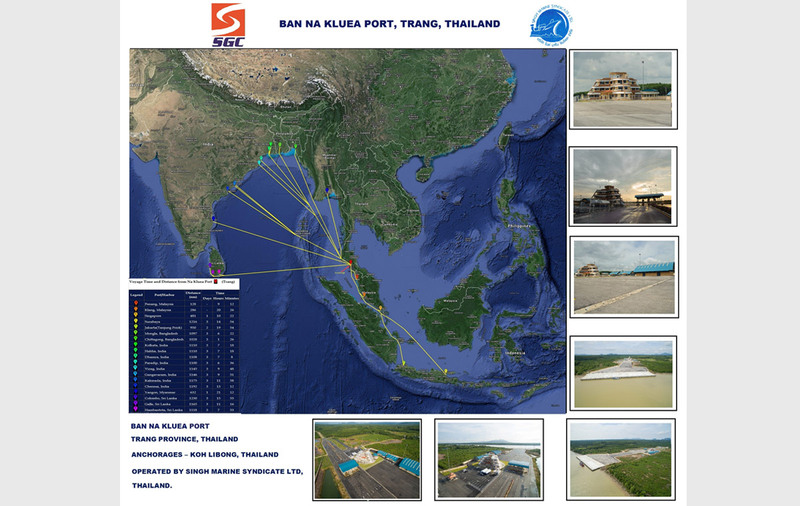 Nakluea Port is located at the mouth of river Trang and has a berth length of 185m. 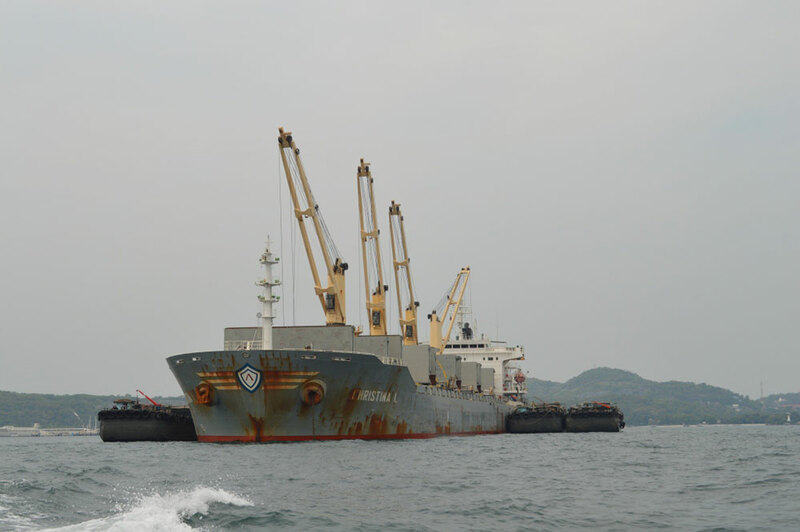 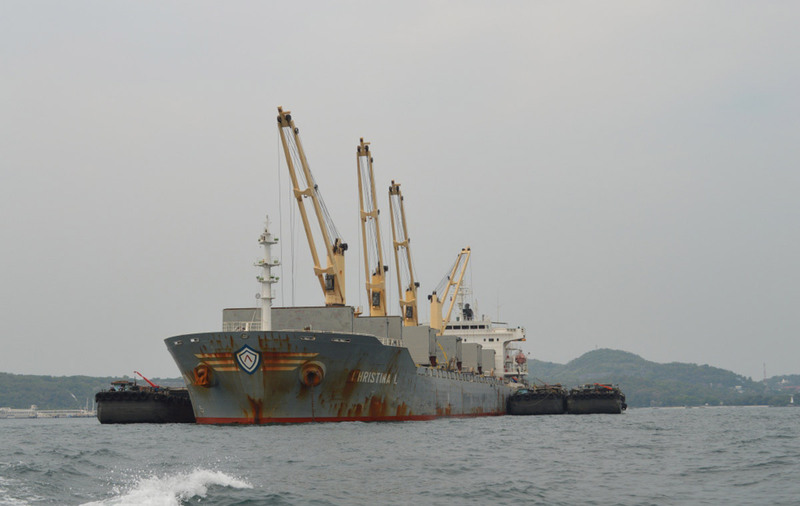 The draft at the port is 5.5m ~ 7.0m and Koh Lipong anchorage within 12 nautical miles in the Andaman Sea. 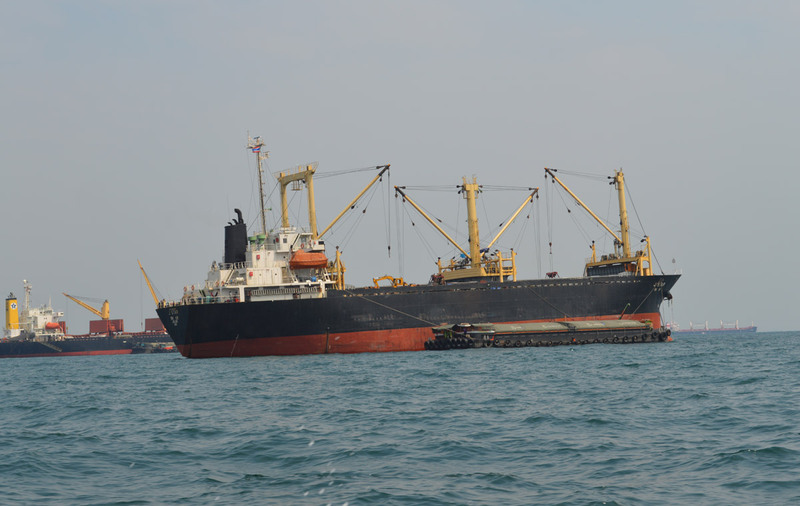 Due to its excellent location and proximity to East Coast of India, the travel time of Vessel has nearly halved to just 3 to 4 days. 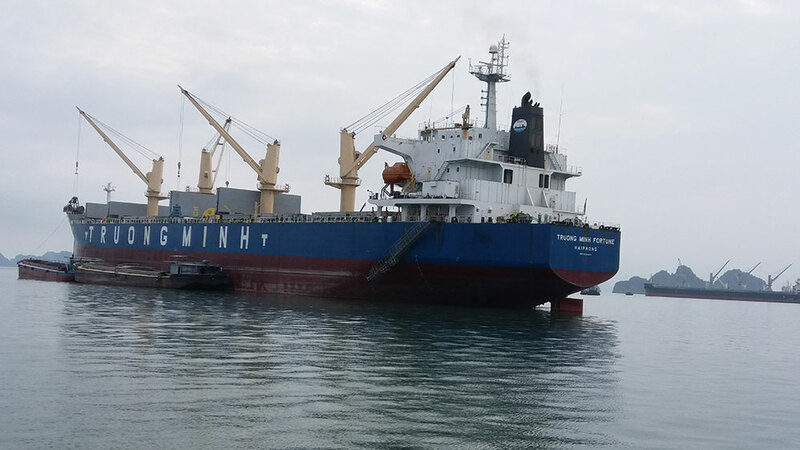 With our strong experience and good-will , we have gained the reputation of best logistics partners for stocking, ground logistics, barging and stevedoring. 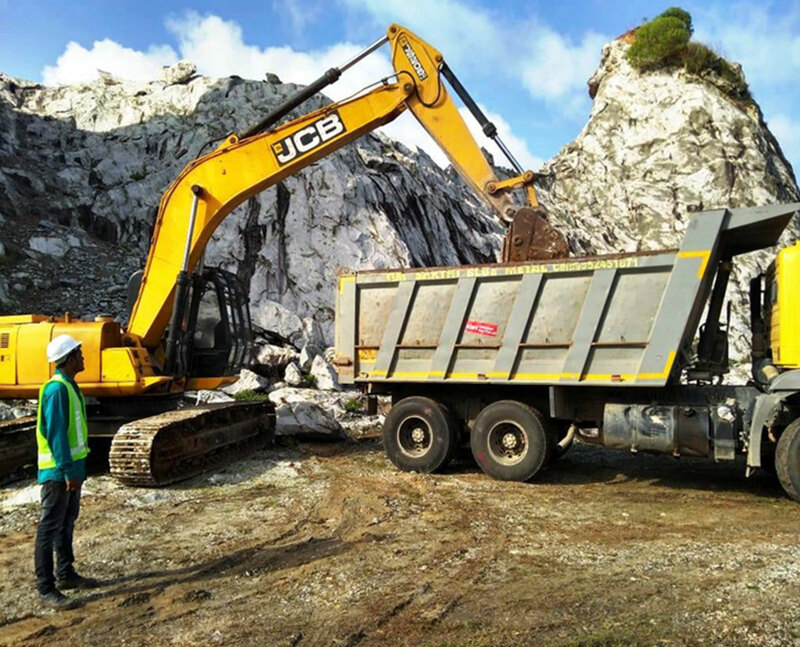 The customer list includes Dilip Buildcon and L&T. 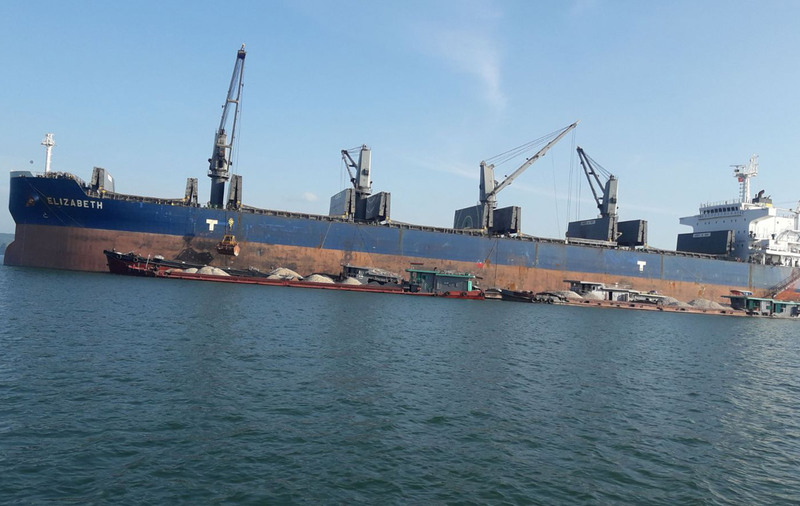 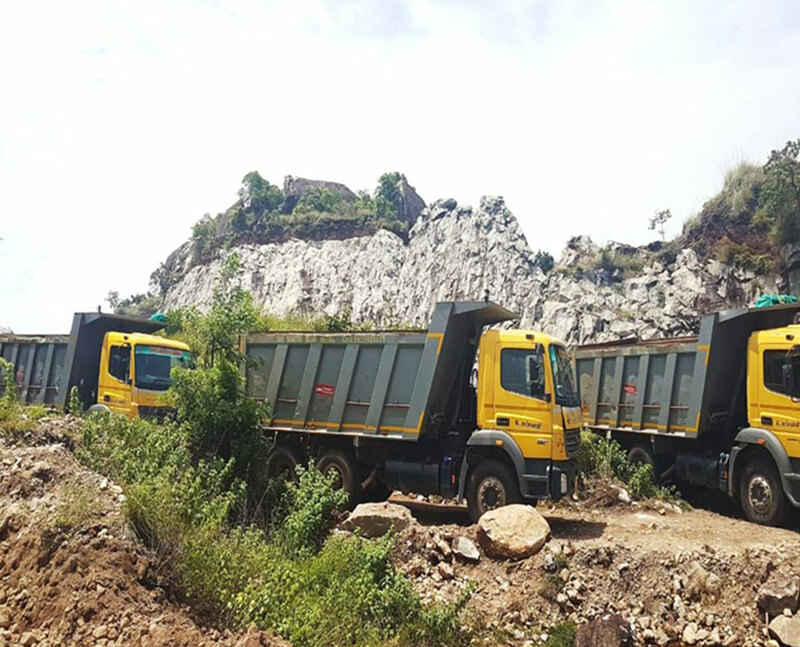 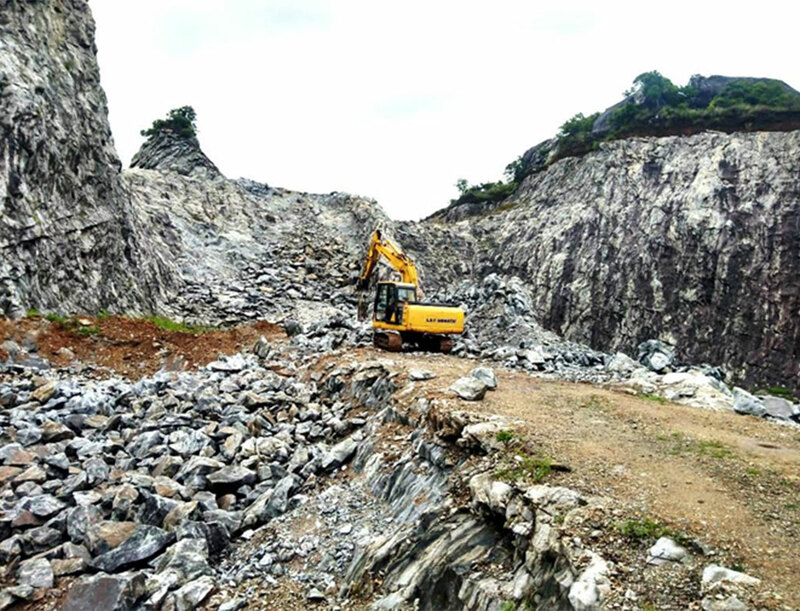 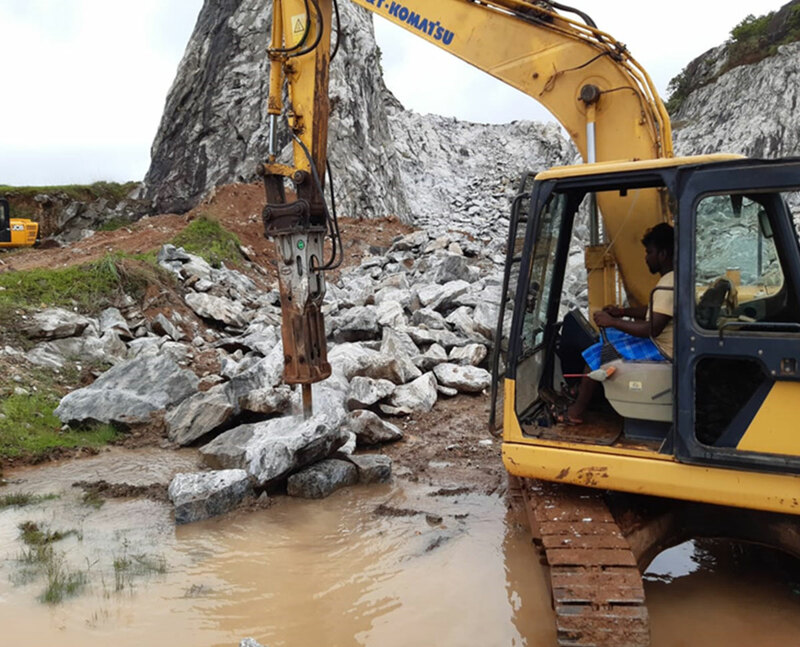 Tie up with a major private sector player with interest in power and ports: The contract from them envisages award of the entire mining contract for 15 Million tons of Stone with associated logistics support required for construction of breakwater.